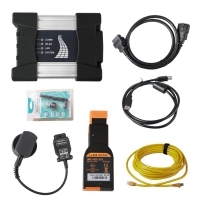 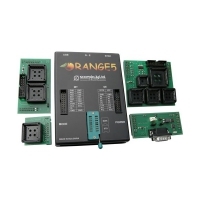 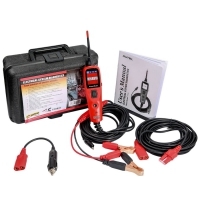 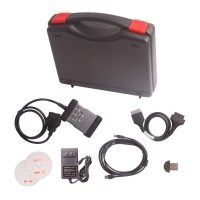 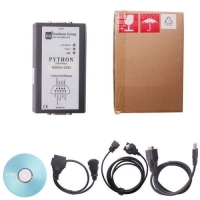 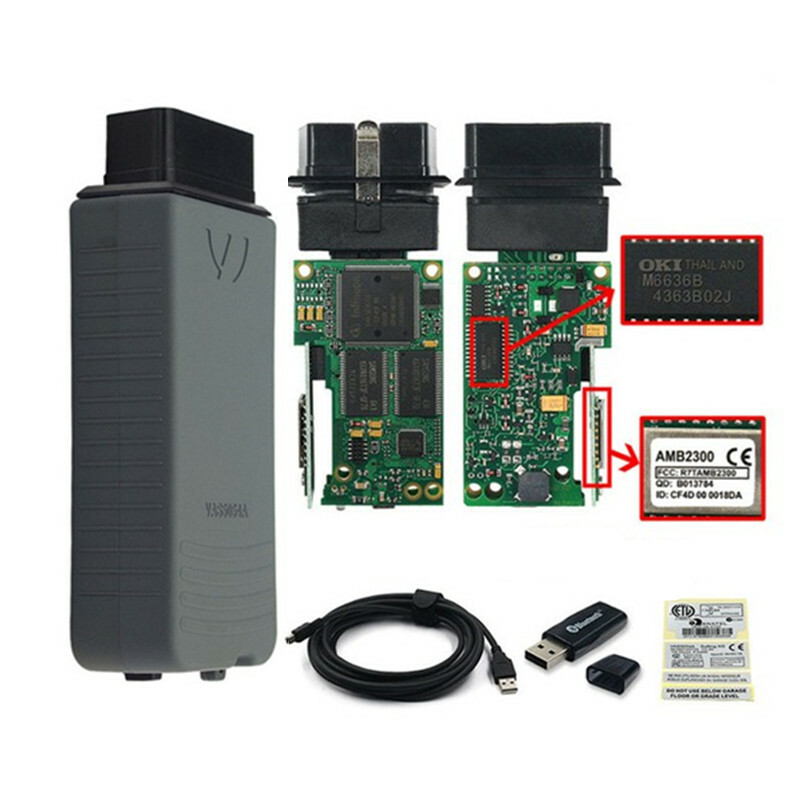 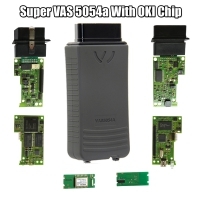 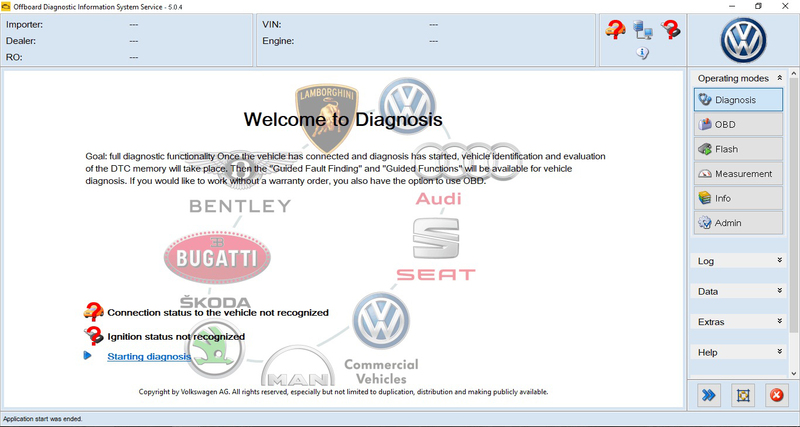 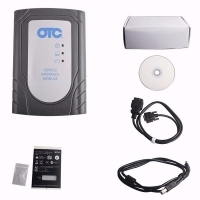 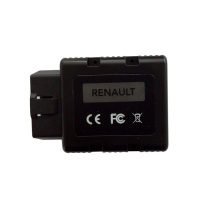 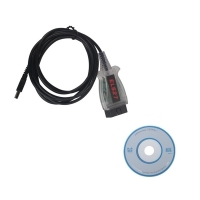 VAS 5054a Audi VW ODIS Interface is VAG ODIS Services Diagnostic Interface For odis online subscription. 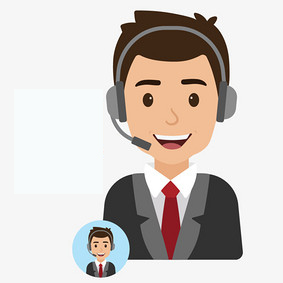 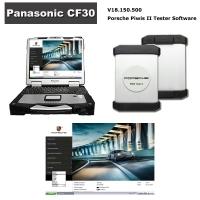 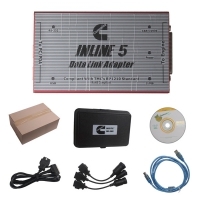 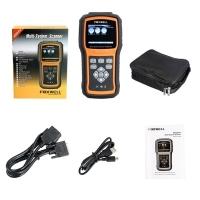 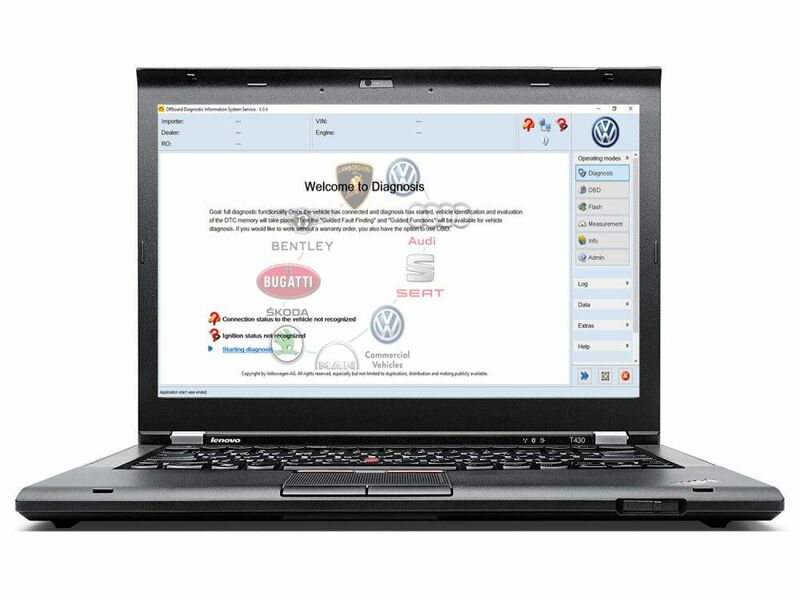 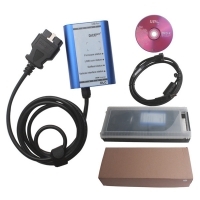 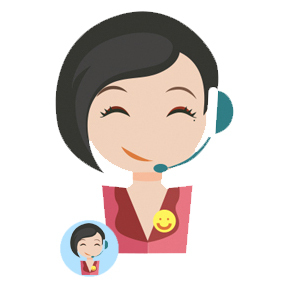 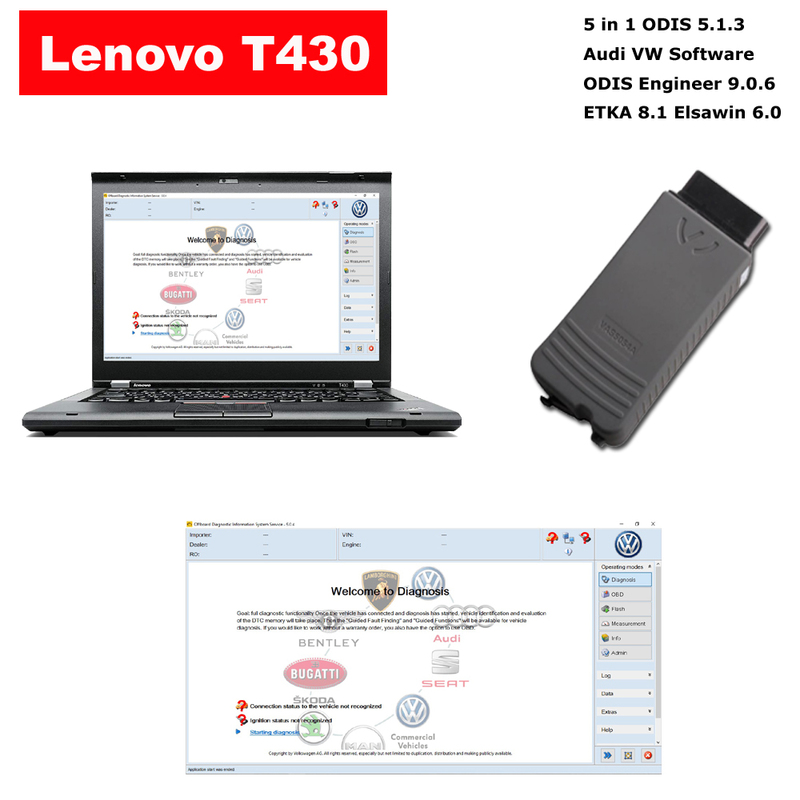 V5.0.4 ODIS Download Software is 5 in 1 ODIS 5.1.3 Audi VW Software Download with ODIS Engineer 9.0.4, ETKA 8.1 Elsawin 6.0. obd2top.com Audi VW ODIS Interface VAS 5054a With Lenovo 430 Laptop Installed V5.0.4 ODIS Download Software Ready To Use. 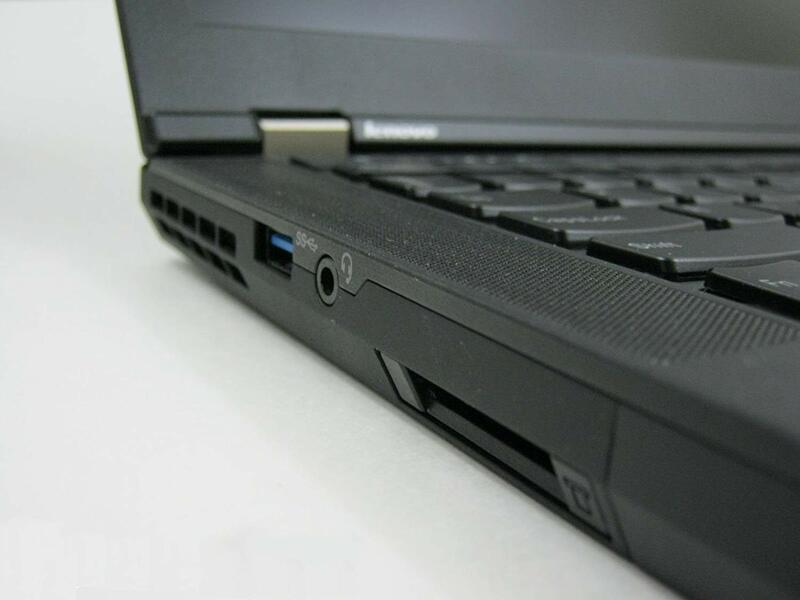 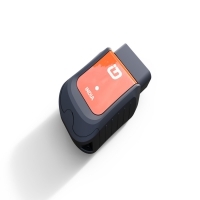 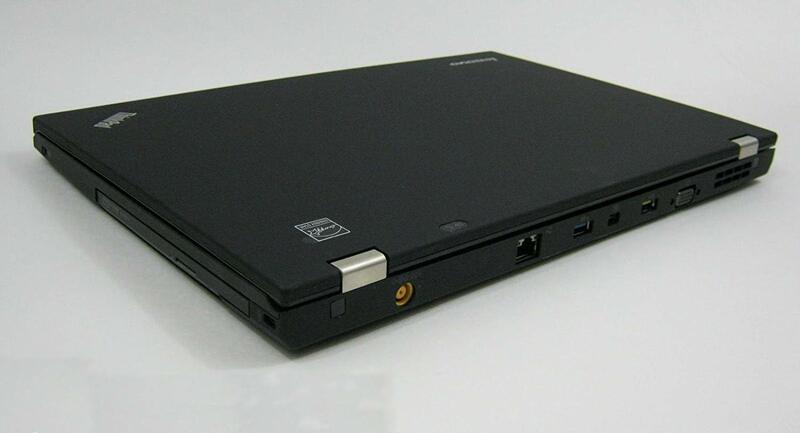 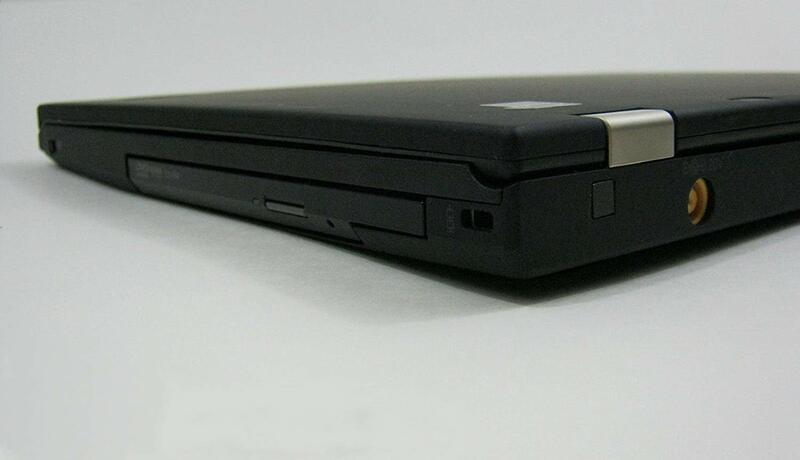 Odis 5.1.3 VAS 5054A with Lenovo T430 Laptop full installed from obd2top.com can be direct to Use! 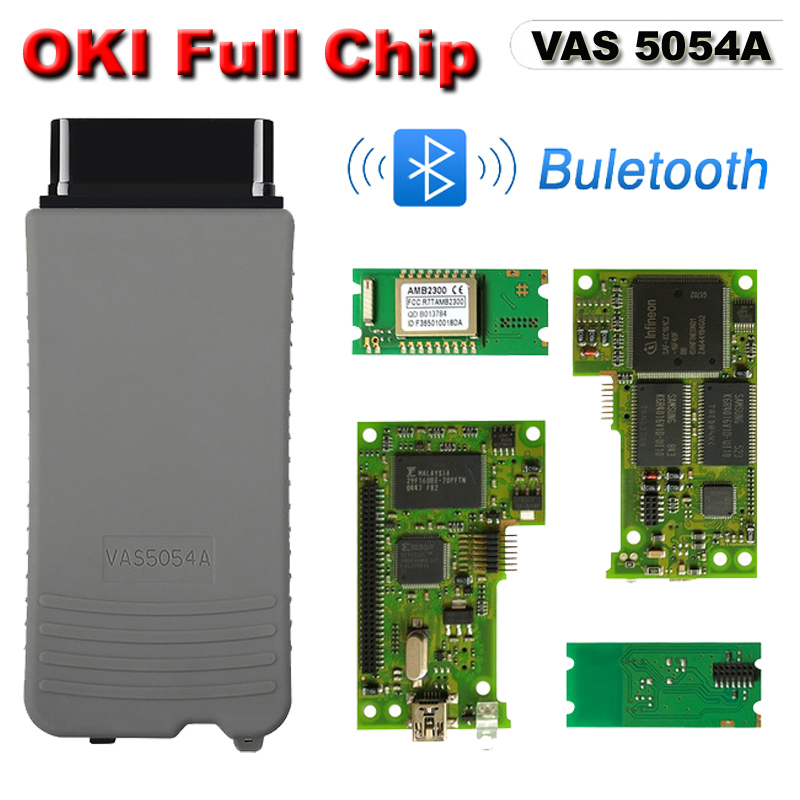 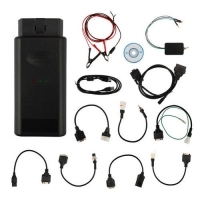 1.High quality obd2top.com vas 5054A support Bluetooth,with OKI chip ,support UDS protocol.